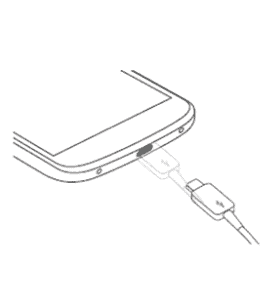 Huawei Y6 Prime (2018) made an entry in the market in 2018, May with dual-sim. In this tutorial, we will provide you all the required drivers for your Huawei Y6 Prime (2018) smartphone. Keep reading the article and you will be able to download the latest drivers for your smartphone. For better performance, the phone include Android 8.0 (Oreo) powered Quad-Core 1.4 GHz cortex-A53 processor. When it comes to internal memory, the phone include two variants 32 GB with 3 GB RAM or 16 GB with 2 GB RAM and also support micro-SD card upto 256 GB. The camera of the phone include 13MP primary camera with LED flash including features and 8MP secondary camera with LED flash for selfies. The connectivity medium include WLAN, Bluetooth, GPS, NFC, Radio and USB. The phone is powered by Li-Ion 3000 mAh battery and offer three colors which are black, gold and blue. 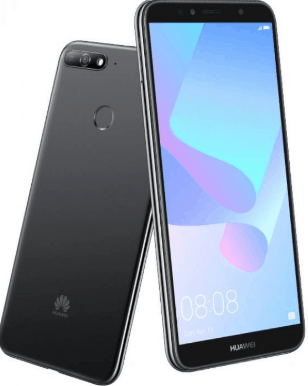 Huawei Y6 Prime (2018) price in Pakistan is 22,999.